One minute it's raining and the next it's like summer all over again. 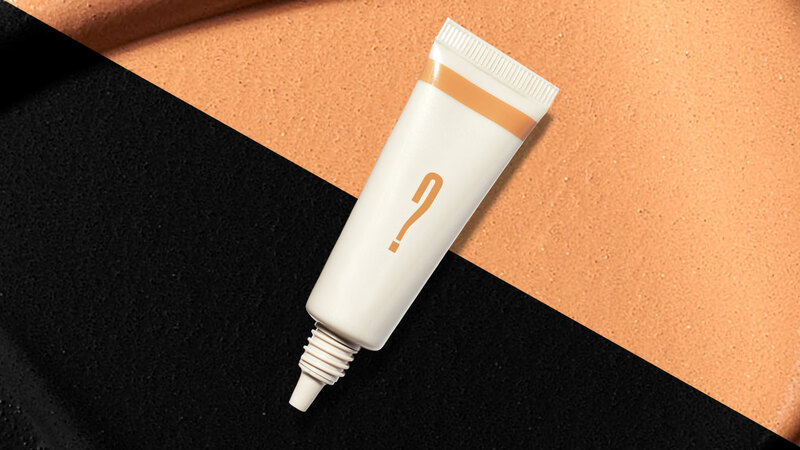 Whatever the weather situation is, when it comes to concealer, the longer you wear it, the more it's prone to fade, crease, and look cakey, especially if you're oily or sweaty from commuting. So how can you make sure that it stays ~flawless~ all day? Read our guide to covering common skin concerns of Pinays: Under eye circles, pimples, acne marks, and redness. Whether yours is genetic, or from stress, or you've just had too many late nights, concealing them is the quickest way to look like you had a full night's rest. 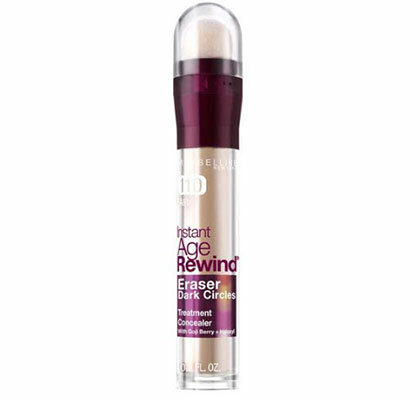 This one is easy to blend on your delicate under-eye area and won't emphasize any fine lines. How to: Make sure to moisturize your eye area first with your eye cream—just take one dot for each eye and dab it on your skin. Leave it for a few seconds before going in with an eye primer. Next, take your concealer and apply it in a small V shape, and gently blend it in with a fluffy eyeshadow brush. Immediately "bake" it with your translucent powder to avoid creases from forming. Dust off the excess powder and you're done! If you're feeling insecure about your acne, no problem! Concealer will help you feel like your best self again. They're more heavy-duty than liquids, making them the perfect formula for covering up pimples. 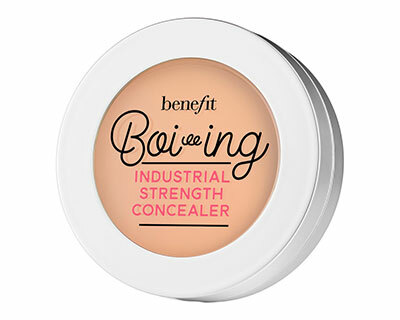 This classic concealer from Benefit has a matte finish, which is important when covering up any raised bumps on the face since anything that will reflect light will just emphasize them. How to: First, take a small ice cube wrapped in a towel and gently dab it on your blemish to soothe any redness or inflammation. Once it's dry, apply your foundation all over your face—if you're looking for the perfect formula for your skin type, click here—to give it a little bit of coverage. With a clean precision eyeliner brush, gently pick up some concealer and apply it in crisscross motions over the bump. Don't forget to sweep powder over the area to set it in place because if you don't, your hard work will disappear in a few hours. These are dark spots left by pimples. But if it has an indentation, it's already an acne scar. Those annoying pimples may be gone, but they've left a mark on your face. To cover them up, a cream concealer is the best way to go since it gives high coverage and it's not too emollient that it can slip and slide around your face. How to: You can do your normal foundation routine first to properly see how much coverage the acne marks need. Then, take a clean fluffy eyeshadow brush and "work" the cream concealer to warm it up. If you have enough product on the brush, lightly apply it over the acne mark and dab the edges with your ring finger to blend it into the skin. 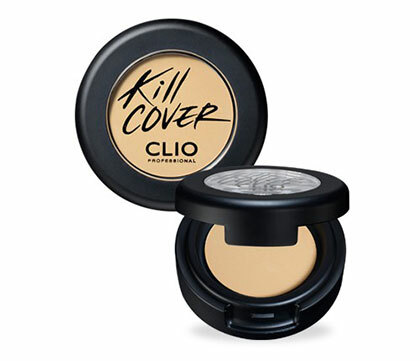 Set with powder for a sweat-proof finish! Either you have it because of the sun, or rosacea, or it's just how your complexion really is. 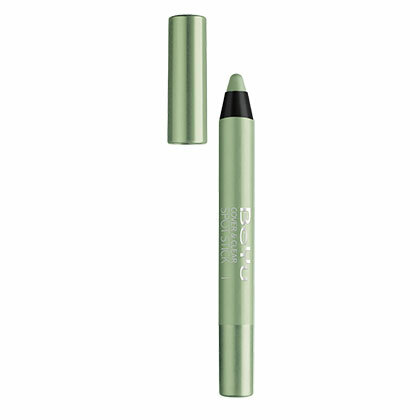 A green shade will help cancel out the redness, and opting for a stick version will make application more precise. As for the concealer, a cream-meets-liquid is the best formula to use as it's neither too thick nor too thin, making it appear more natural. How to: Lightly apply the color corrector on areas where you have redness such as your cheeks, the sides of your nose, and your chin. Next, proceed to dot your concealer around the same areas and blend it out using a fluffy eyeshadow brush. 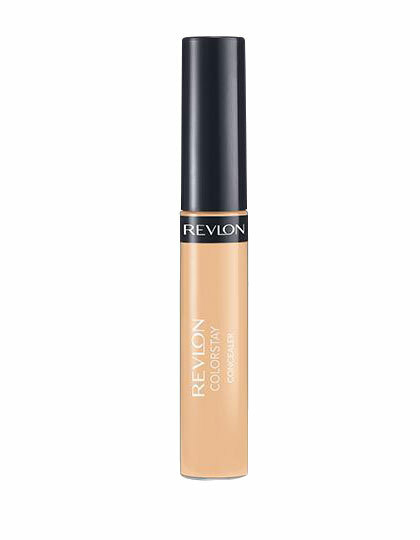 If you find that you need more coverage, apply another thin layer of concealer. Set the areas with a yellow-tinted powder to further conceal the redness!